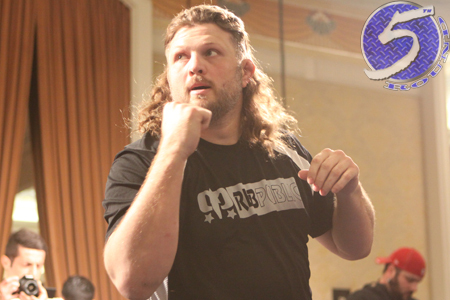 “UFC Fight Night: Nelson vs. Nogueira” isn’t generating much buzz, but the Gambling Gods believe Friday’s featured attraction between Roy Nelson (pictured) and Antonio Rodrigo Nogueira will be a close contest. Nelson is a slight -130 odds-on favorite to leave Abu Dhabi victorious, while Big Nog comes in just behind as an EVEN bet. Don’t forget, the fights start bright and early in America so make sure to get your bets in on time. UFC Fight Pass streams the entire card live bright and early in America starting at 12:15PM ET/9:15AM PT.